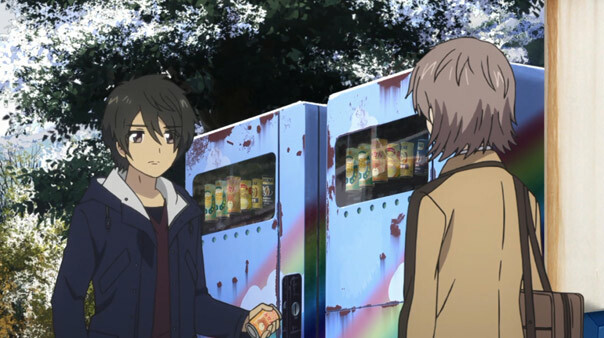 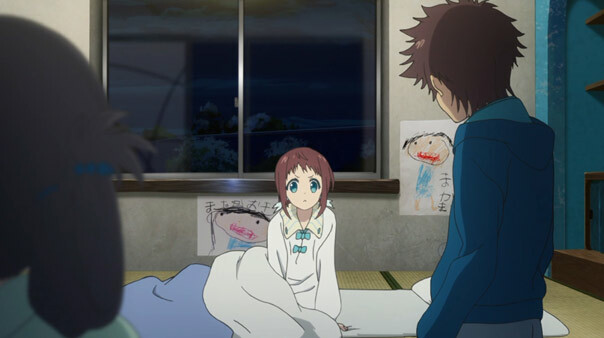 Not surprisingly, the episode after Hikari returns is an episode all about change. 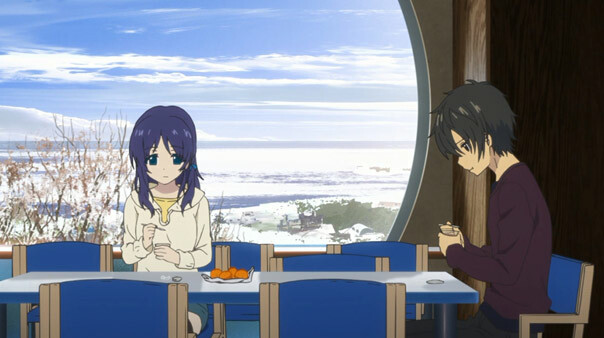 Tsumugu tells Chisaki Hikari “hasn’t changed at all” in five years, but that’s not entirely true: even if he didn’t age, the shock of waking up five years into the future defintiely changes him. 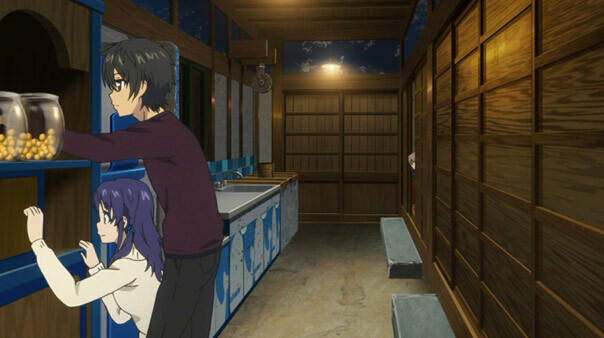 He puts up a brave front at first, but the sheer weight of it all overwhelms him. 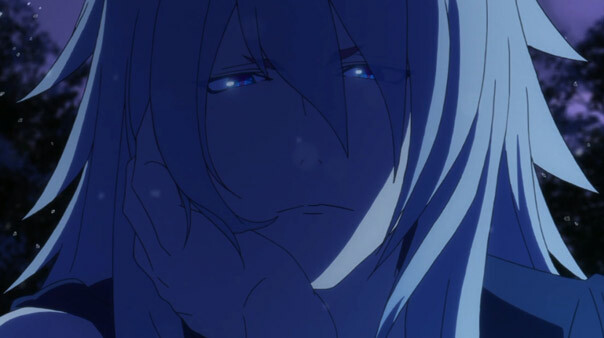 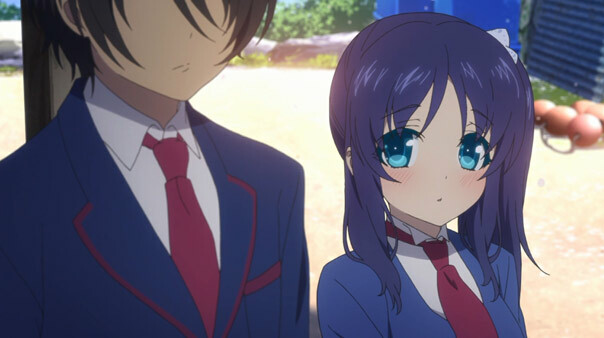 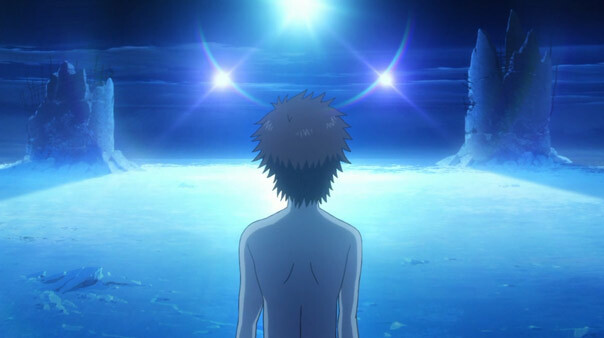 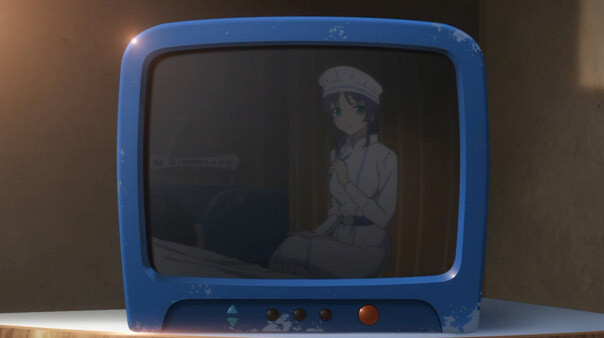 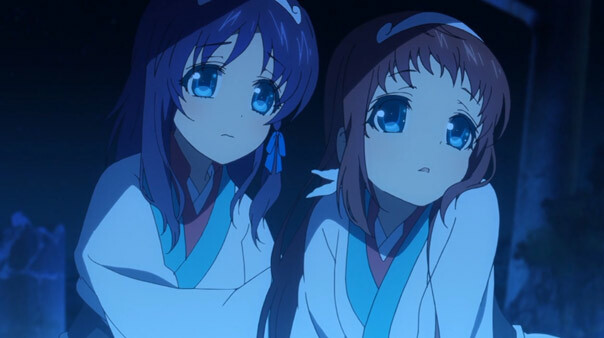 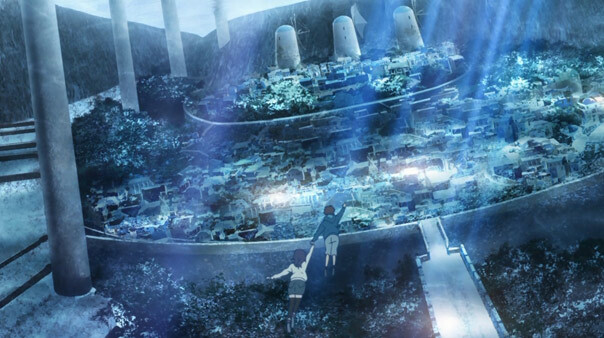 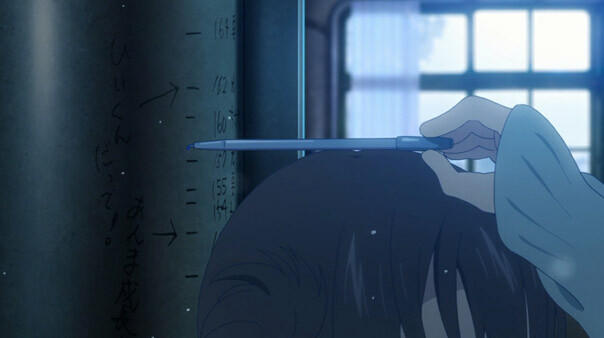 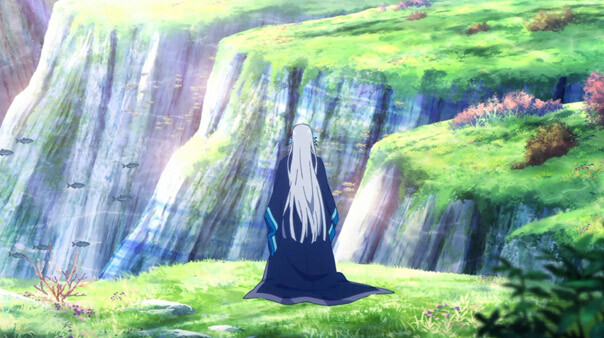 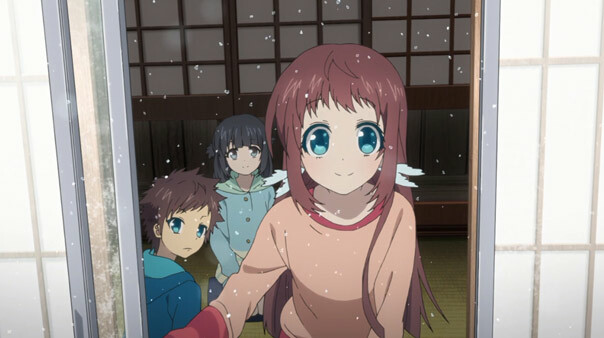 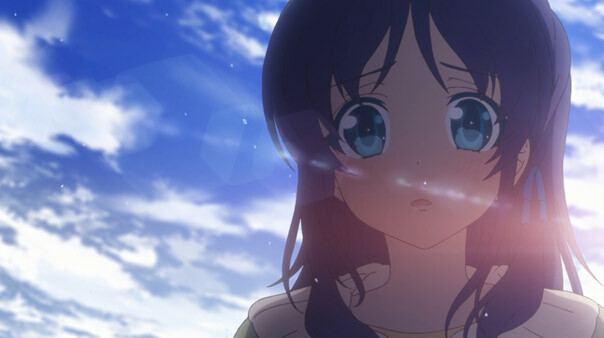 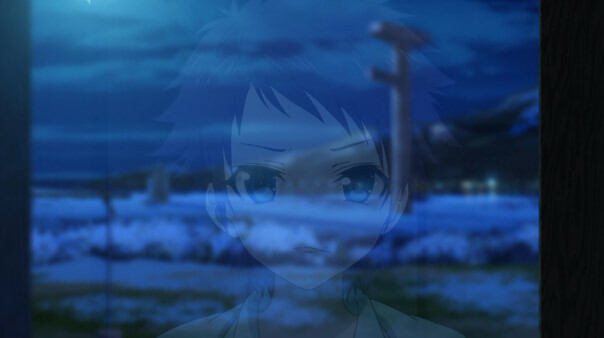 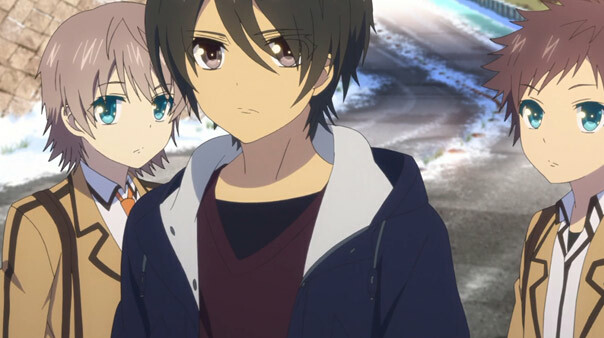 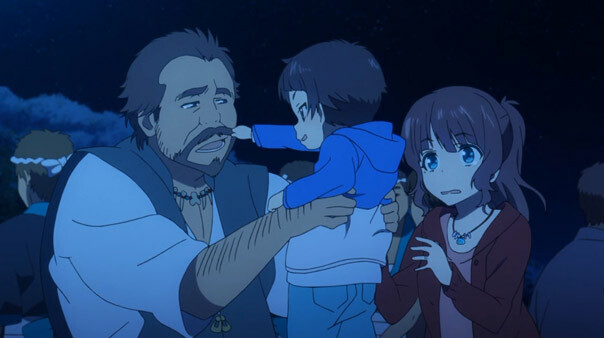 All the change, and not knowing what has become of Manaka, Kaname, and his Dad, has left him lost. 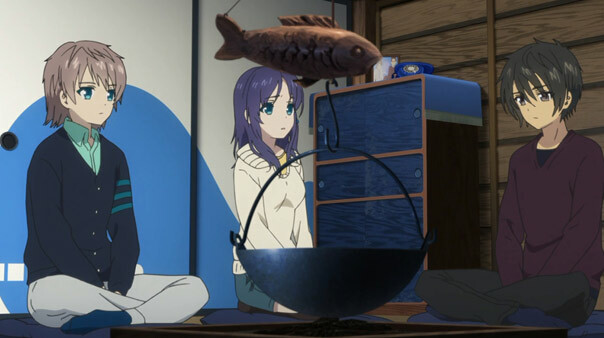 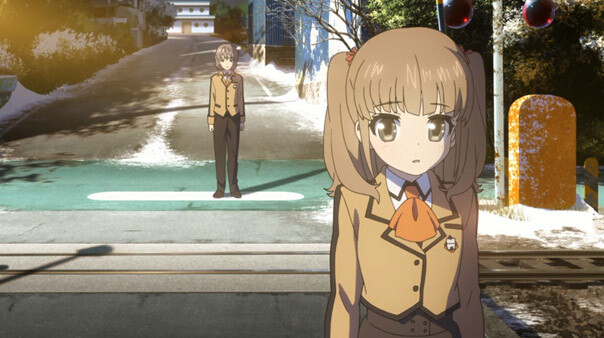 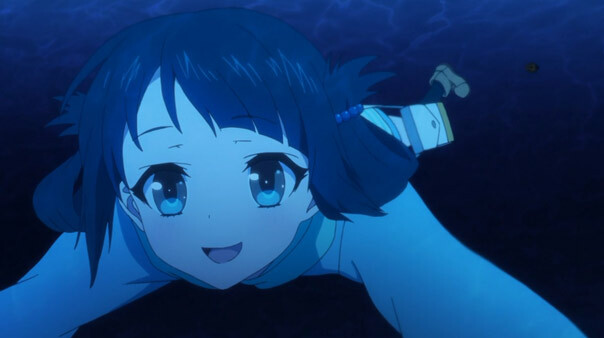 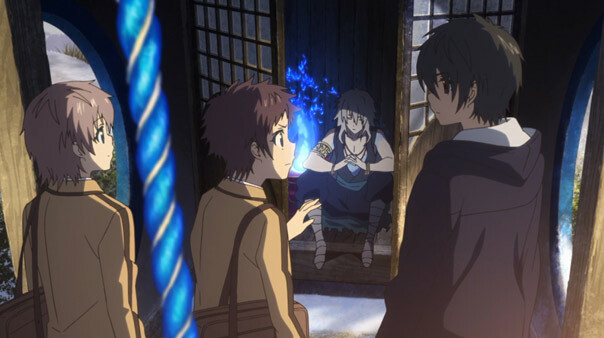 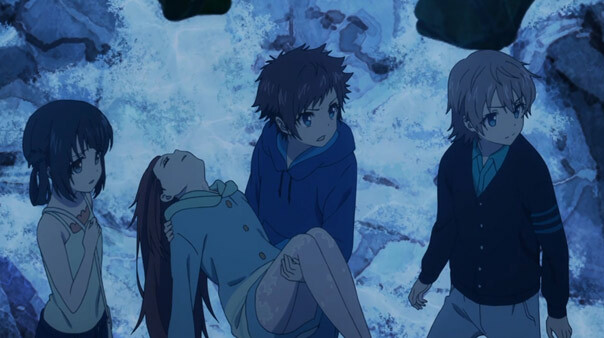 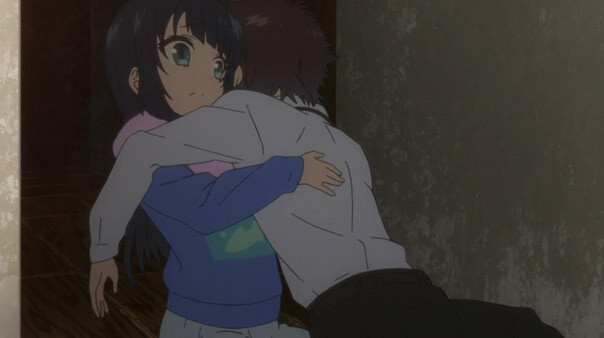 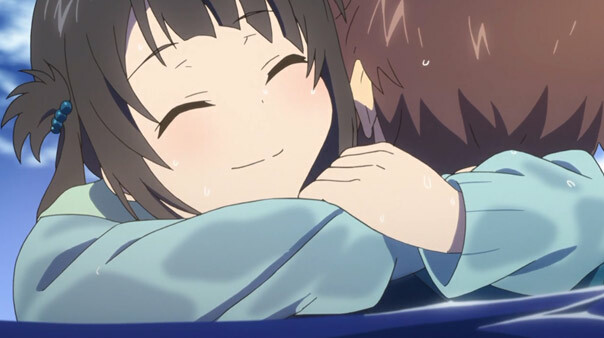 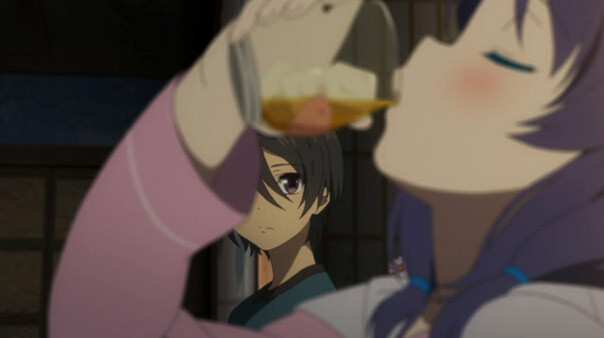 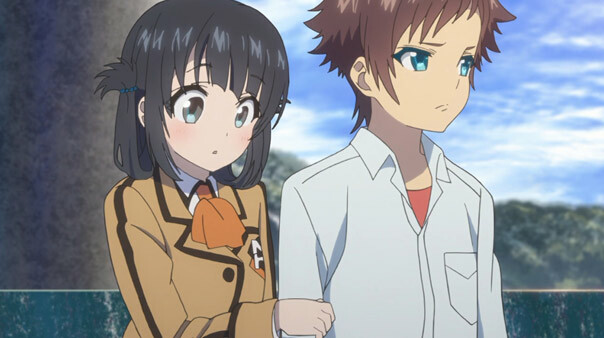 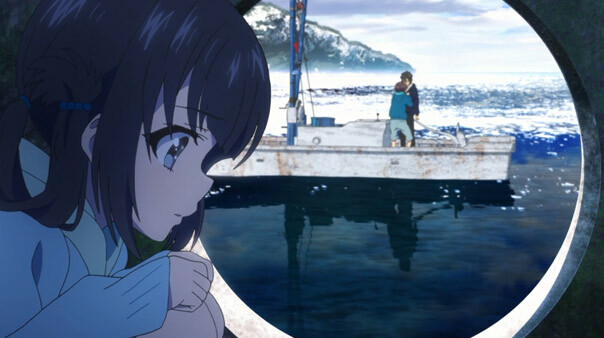 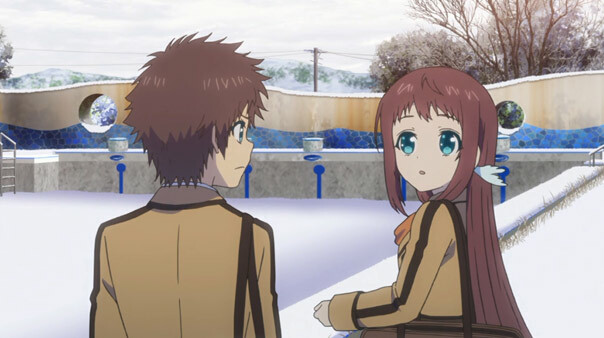 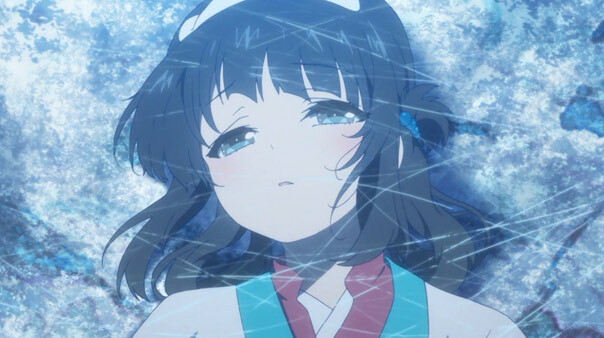 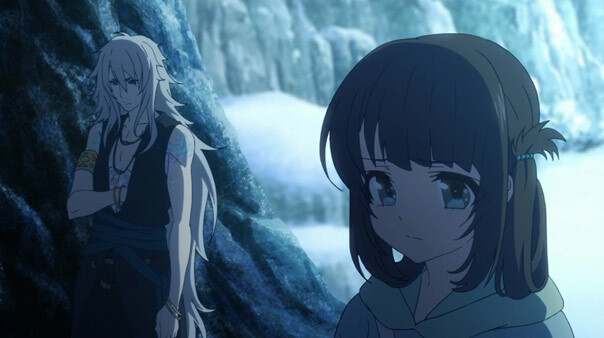 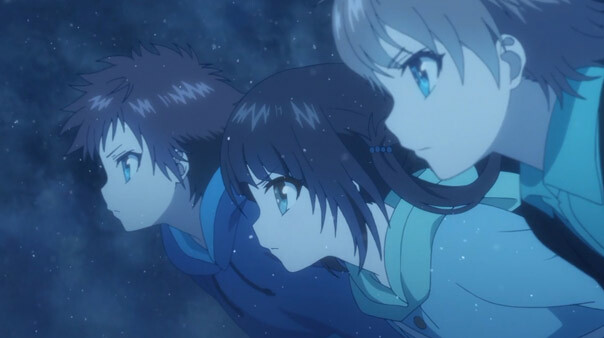 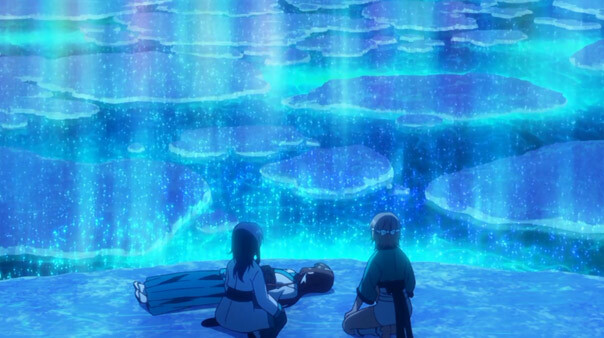 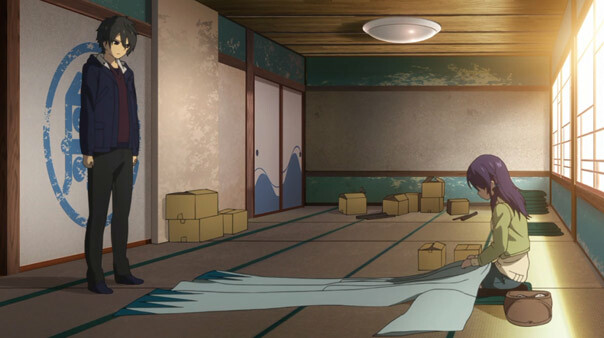 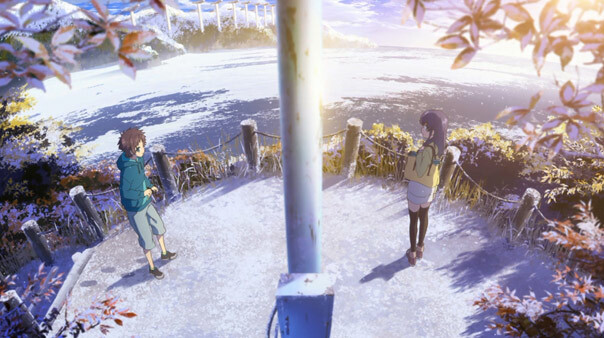 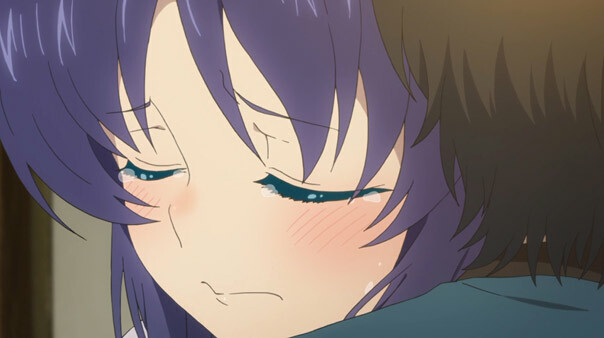 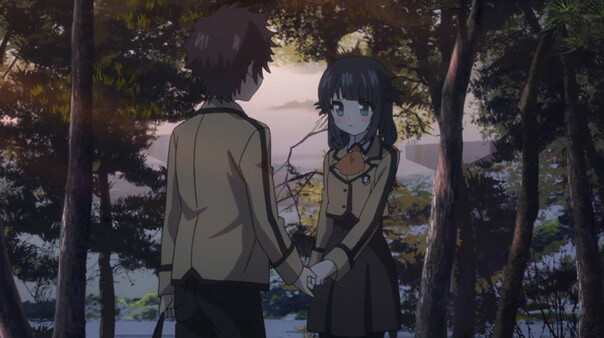 When Hikari finally breaks down to Tsumugu, Miuna is also listening in, and realizes that she was so happy he was back, she never stopped to grasp the sheer burden of lost time weighing on him. 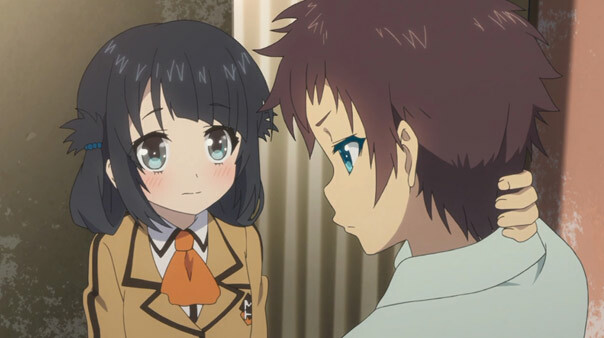 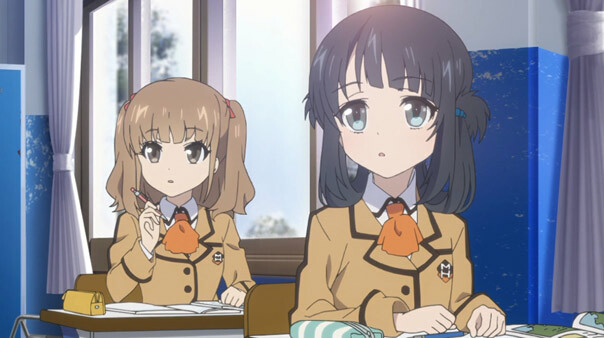 I’m loving how Miuna is now being treated like a main character, and five years have clearly turned what had been puppy love into a more serious longing. 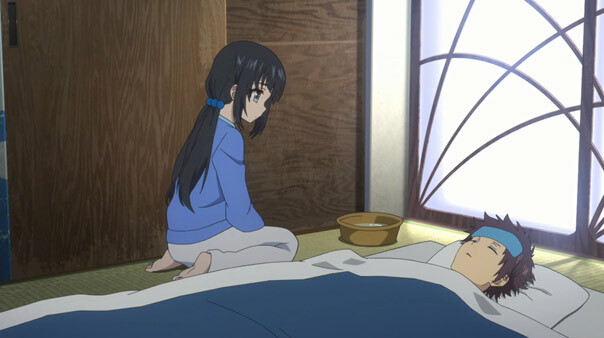 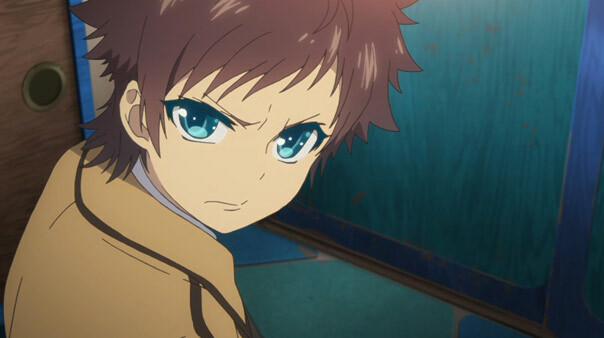 Yet as small as her chances with Hikari (who is technically her step-uncle), I can’t help but root for her. 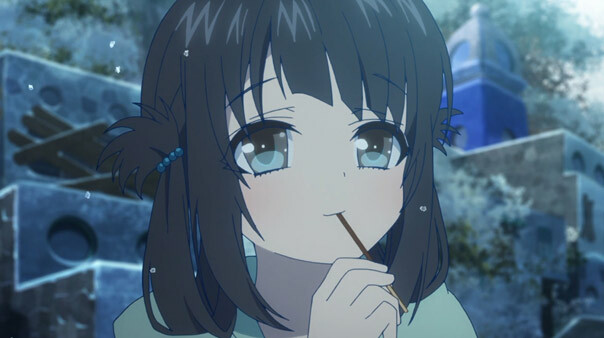 But here’s the thing: one doesn’t have to choose sides or pick winners and losers among all the romantic scenarios in play (or on hold due to hibernation); in fact it’s probably best not to dwell on who’s going to end up with whom. 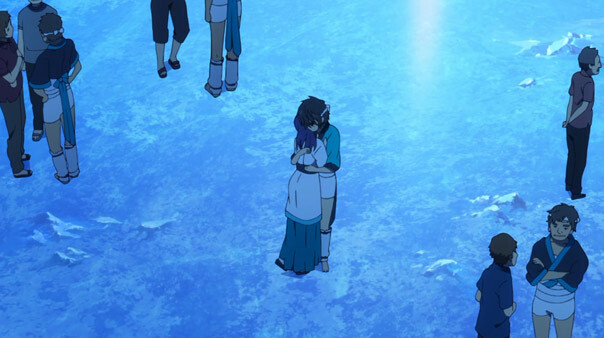 The show has never been interested in people pairing off and living happily ever after. 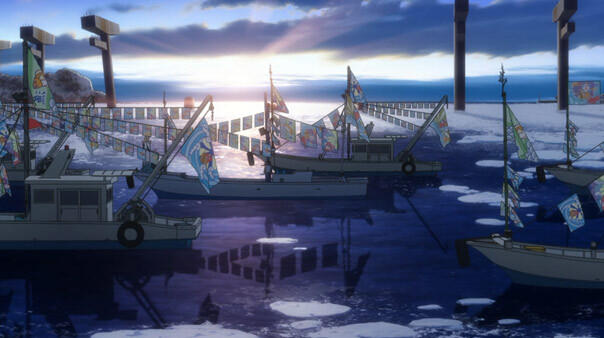 The drama in all the yearning and waiting and wrestling with emotions, the journey that matters here, and it’s a rough, unyielding sea. 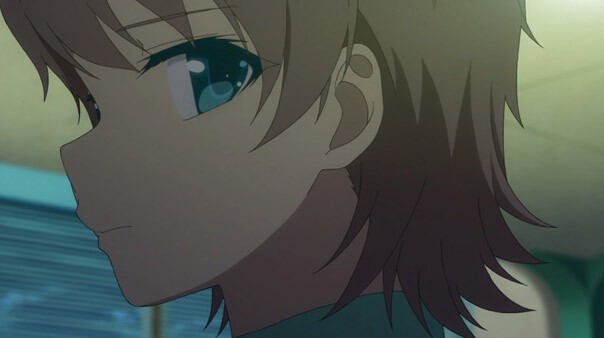 One that Akari and Itaru have already crossed, and now dwell in calm, stable waters. 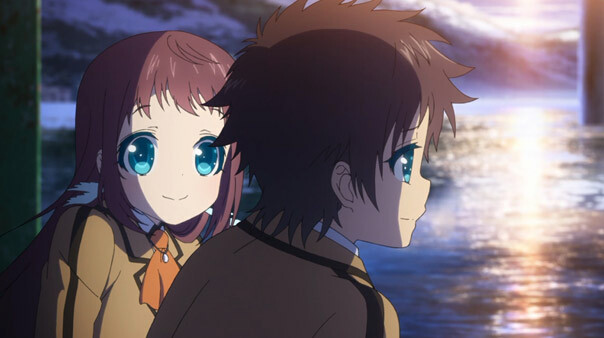 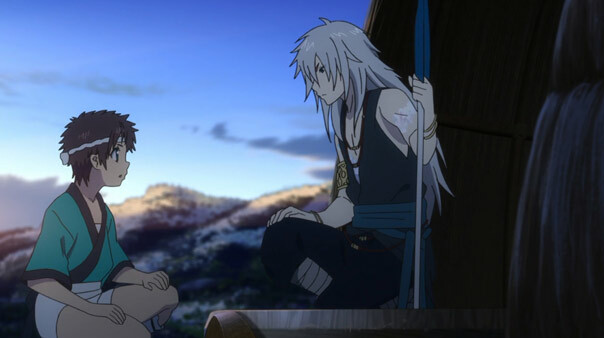 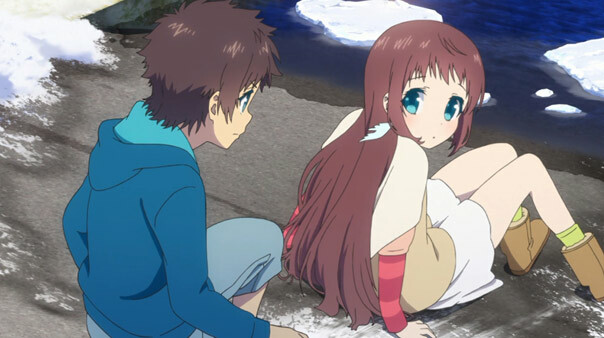 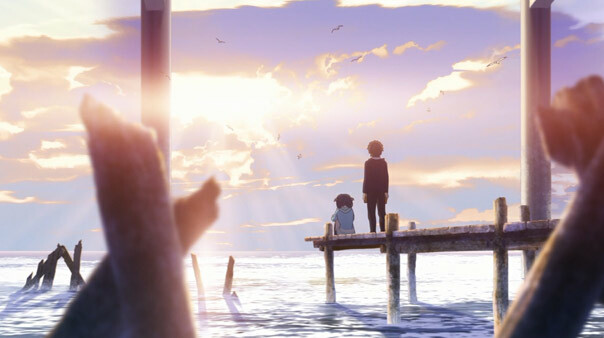 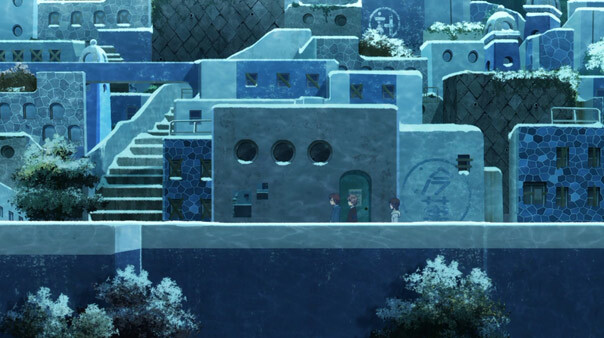 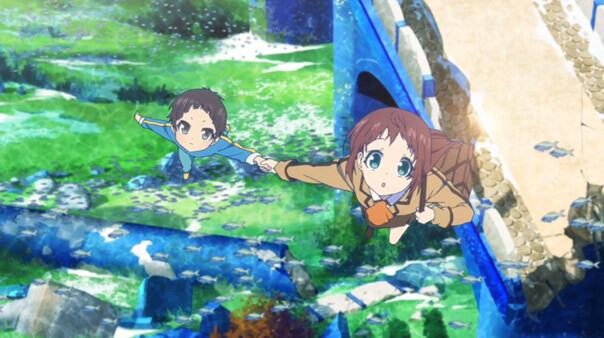 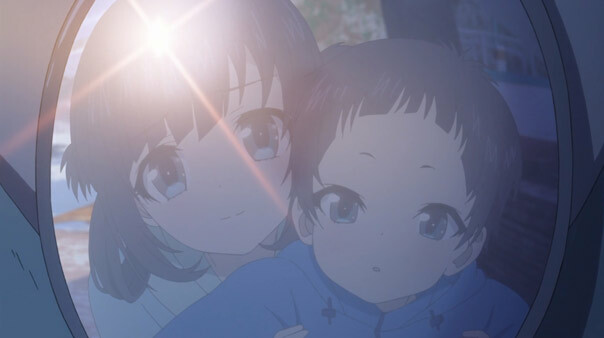 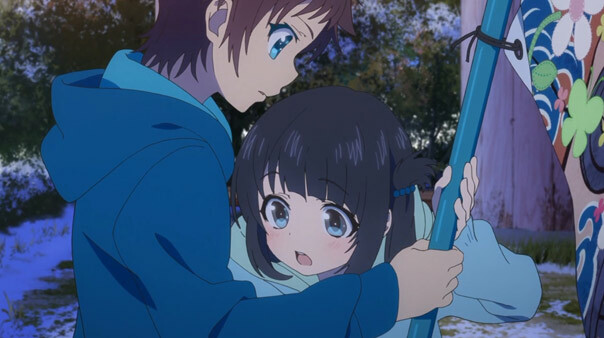 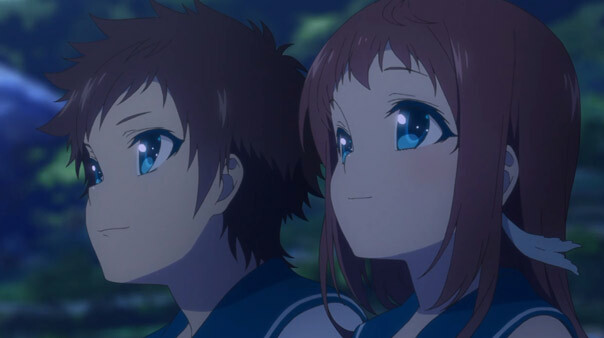 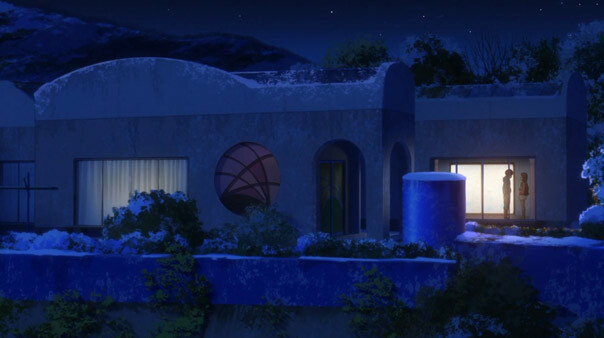 In addition to having to deal with the new world where everyone he knows is five years old, Hikari also has to live in a world without his love Manaka, much like Chisaki had to live without him. 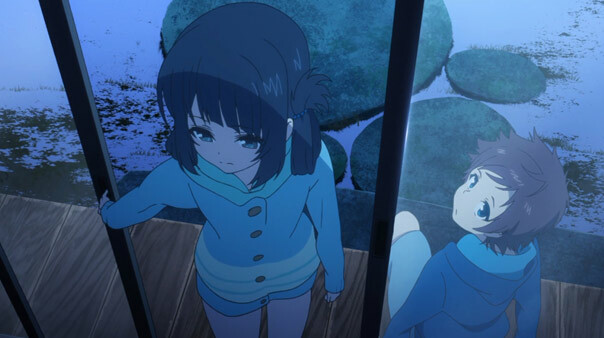 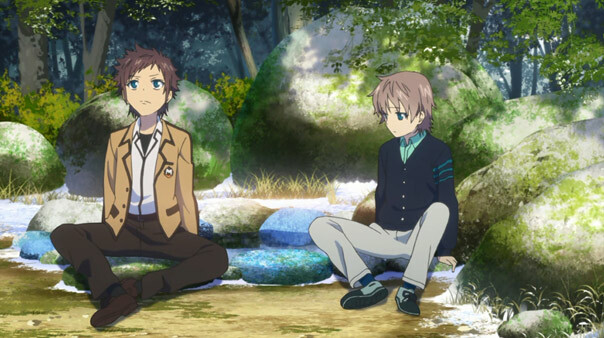 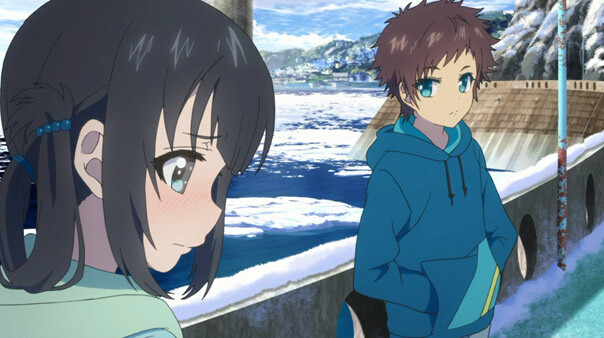 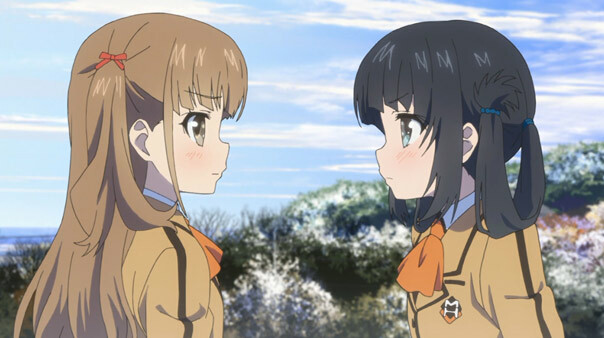 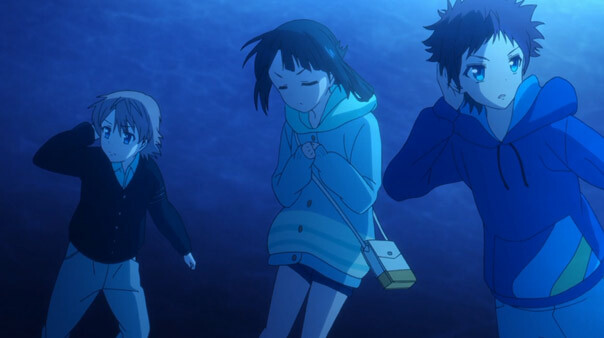 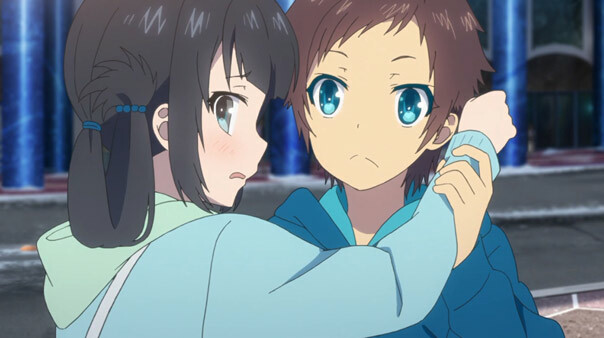 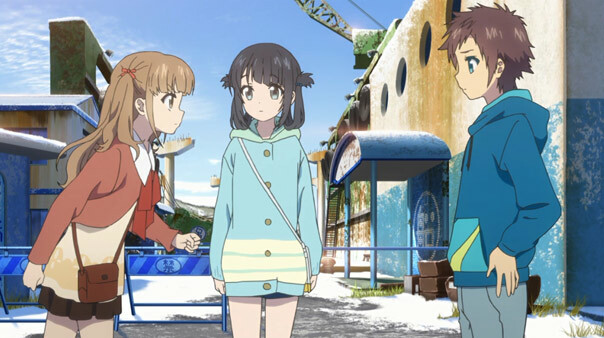 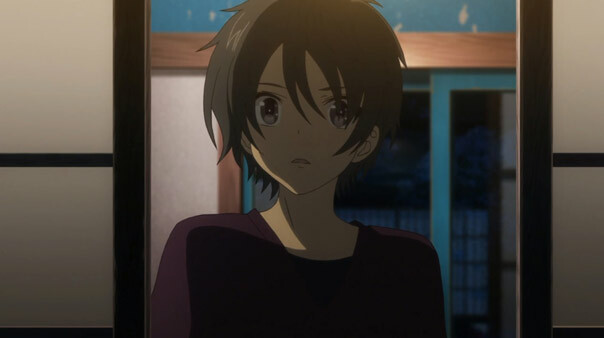 Chisaki hesitates seeing Hikari because she doesn’t want him to see how much she’s changed, while Hikari is afraid of the same thing. 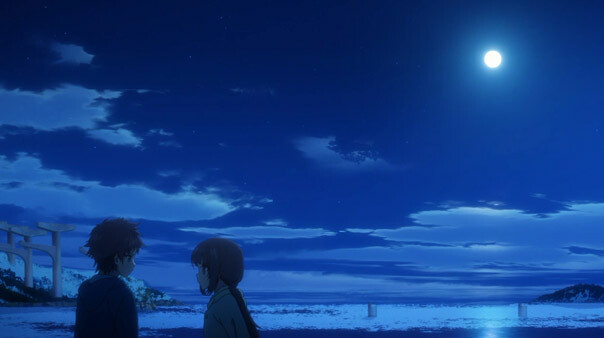 When they do finally meet, it’s by chance; brought together a loudspeaker playing a song for Shioshishio. 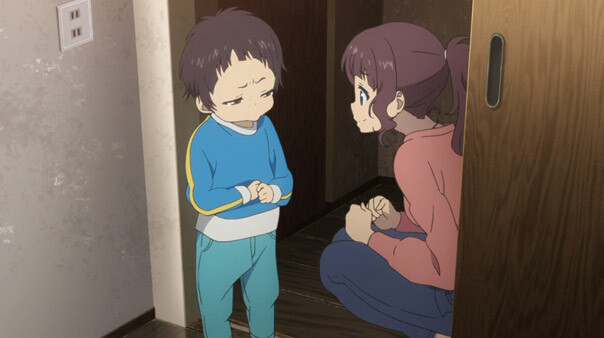 The sight of each other puts them both at ease; Chisaki may be older (and prettier, as Tsumugu boldly remarked earlier), but the fact she apologized to him for changing was enough for him to realize she’s the same old Chisaki in there. 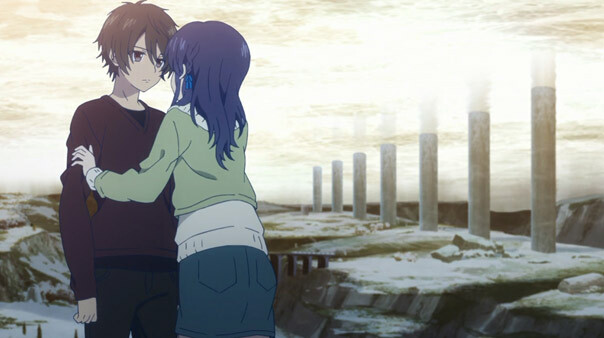 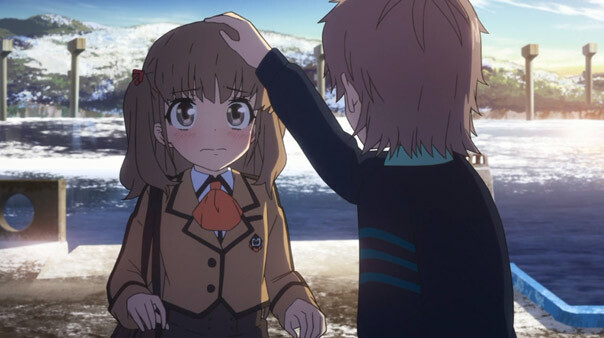 And that’s precisely the problem for poor Tsumugu: his feelings for Chisaki may have grown in the last five years, but her feelings for Hikari never changed. 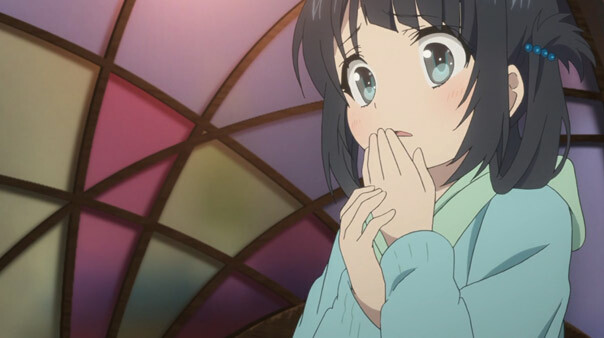 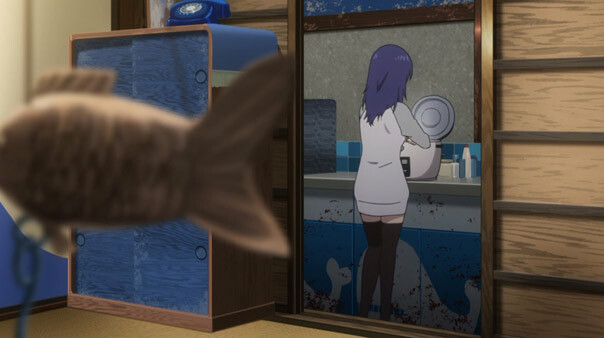 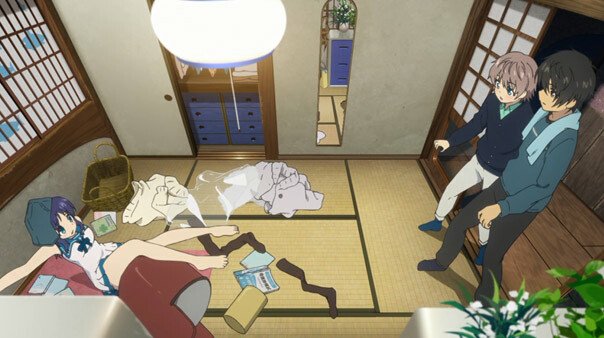 Like Miuna, being the same age and living in the same house isn’t enough. 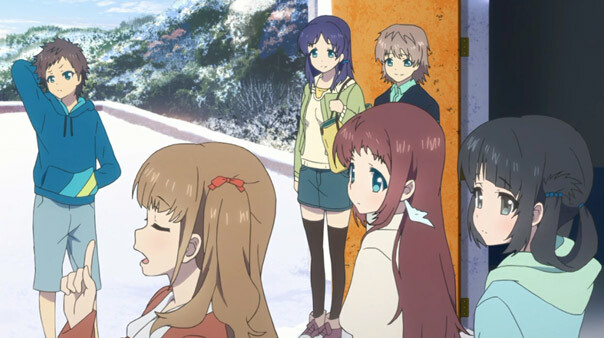 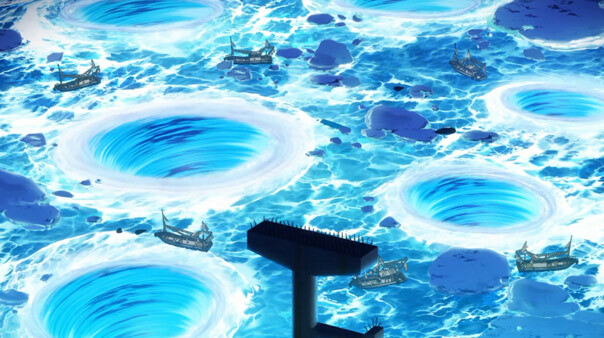 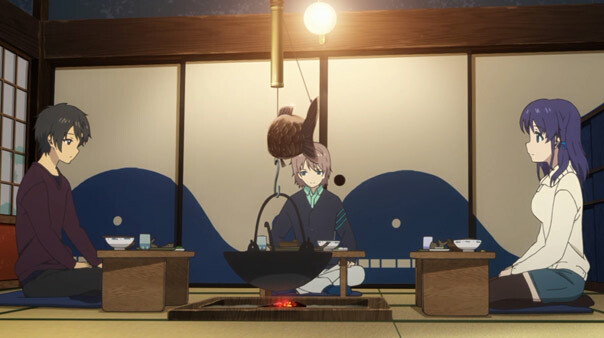 This makes two straight fantastic episodes for Nagi’s second season; right now it’s the best thing I’m watching. 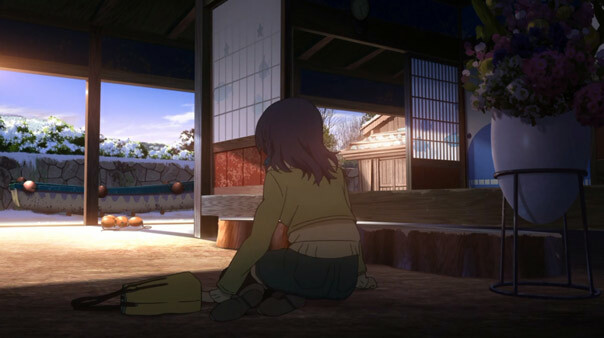 That shouldn’t be interpreted as a knock against the Spring season, but as an affirmation of the immense quality these last two episodes have delivered. 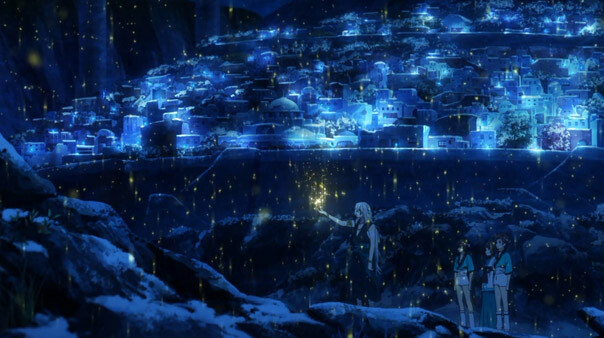 The show has really stepped up its game with its sublime visuals and an atmosphere so absorbing the twenty-odd minutes of the episode felt much larger in scope. 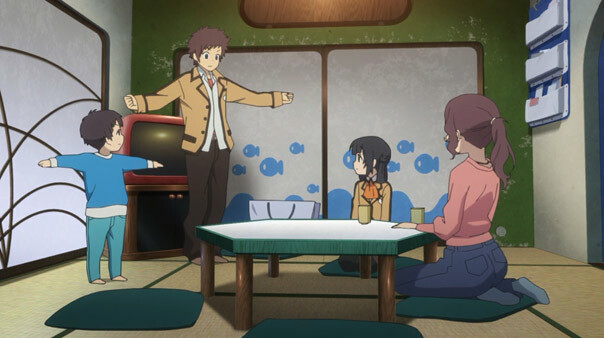 And lest I forget, it also packed in a few genuinely funny comedic moments.